From one of the most celebrated filmmakers in the history of animated cinema comes the most acclaimed film of 2002 and the winner of that year's Academy Award for Best Animated Feature. Hayao Miyazaki's latest triumph, filled with astonishing animation and epic adventure, is a dazzling masterpiece for the ages. It's a "wonderfully welcoming work of art that's as funny and entertaining as it is brilliant, beautiful, and deep" (Joe Morgenstern, Wall Street Journal). 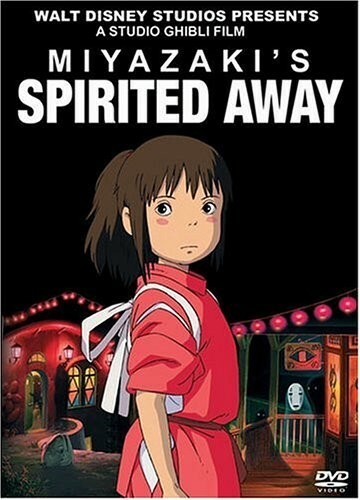 An unforgettable story brimming with creativity, Spirited Away will take you on a journey beyond your imagination. For more Mighty Girl films, visit our Movie / TV section. 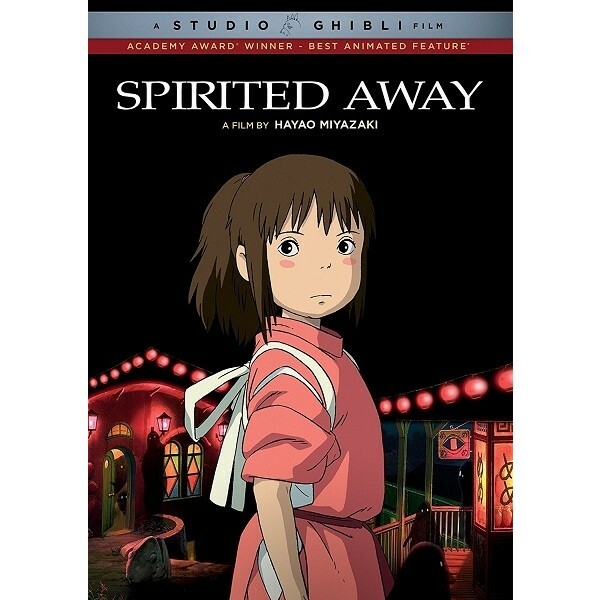 The highest grossing film in Japanese box-office history (more than $234 million), Hayao Miyazaki's Spirited Away (Sen To Chihiro Kamikakushi) is a dazzling film that reasserts the power of drawn animation to create fantasy worlds. Like Dorothy in The Wizard of Oz and Lewis Carroll's Alice, Chihiro (voice by Daveigh Chase--Lilo in Disney's Lilo & Stitch) plunges into an alternate reality. On the way to their new home, the petulant adolescent and her parents find what they think is a deserted amusement park. 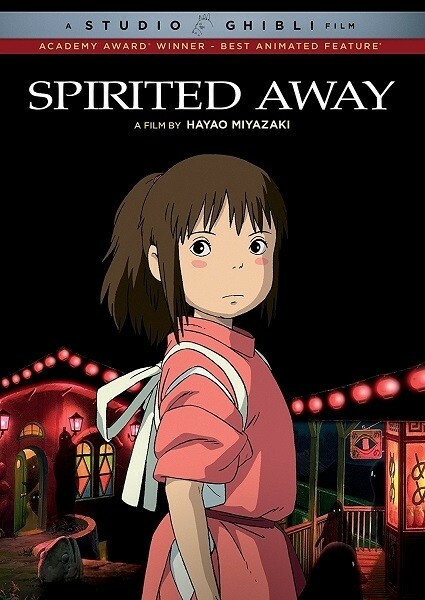 Her parents stuff themselves until they turn into pigs, and Chihiro discovers they're trapped in a resort for traditional Japanese gods and spirits. An oddly familiar boy named Haku (Jason Marsden) instructs Chihiro to request a job from Yubaba (Suzanne Pleshette), the greedy witch who rules the spa. As she works, Chihiro's untapped qualities keep her from being corrupted by the greed that pervades Yubaba's mini-empire. In a series of fantastic adventures, she purges a river god suffering from human pollution, rescues the mysterious No-Face, and befriends Yubaba's kindly twin, Zeniba (Pleshette again). "To enter the world of Hayao Miyazaki is to experience a kind of lighthearted enchantment that is unique to the world of animation" -- Roger Ebert, Chicago Sun-Times.